XtremeData's dbX provides a scalable solution for concurrent SQL query access for analytics on massive amounts of data. Packed with innovations, dbX is schema/query agnostic and enables users to self provision multi-terabyte analytics databases in minutes. XtremeData's dbX is for users looking for unprecedented agility, performance and economics for big data analytics. It is for high performance business intelligence and analytics against 1-100's of terabytes of data using SQL tools. It is for users who want to do real-time ingests and concurrent query access for analytics on massive amounts of data. Packed with innovations, dbX is schema/query agnostic - eliminates need for careful data modeling and minimizes need for query-aware implementations. dbX is engineered for scalability and eliminates the need for performance tuning and engineering. dbX puts power in the hands of users. Whether on a production or project basis, dbX is for users who want to deploy with speed and without the headaches of traditional IT development lifecycle and capital expense. 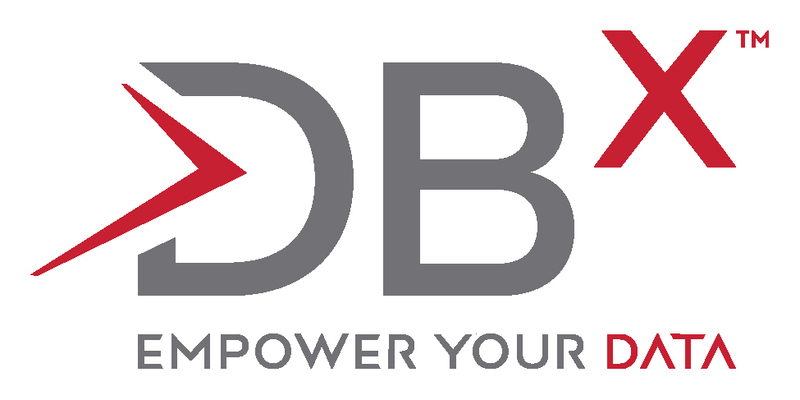 dbX is on-demand and enables users to self provision multi-terabyte analytics databases in minutes, and only pay for what is used. Simple, ready to use solution for data warehouses, data marts, analytic sandboxes, and business intelligence. It is schema agnostic and there is no need for performance tuning and engineering. Full featured MPP, ANSI SQL, ACID compliant, supporting industry standard connectivity via ODBC and JDBC interfaces. Users can self provision multi-terabytes analytics databases on AWS in minutes. Pay for use with no long term commitments.